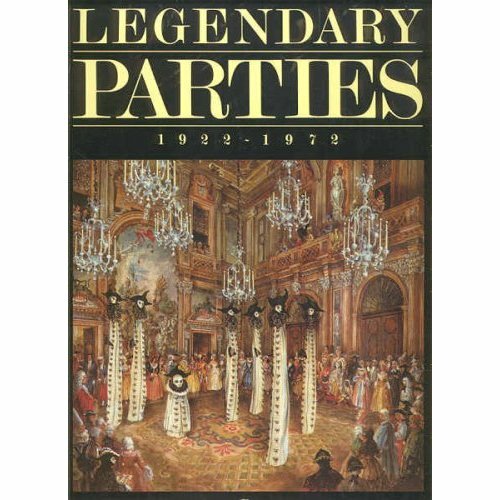 On a google spree for some facts on Curzio Malaparte, I came across this book: Legendary Parties 1922-1972, by Jean-Louis de Faucigny-Lucinge. It was publised in 1986 and is now only available on Amazon as a used item. 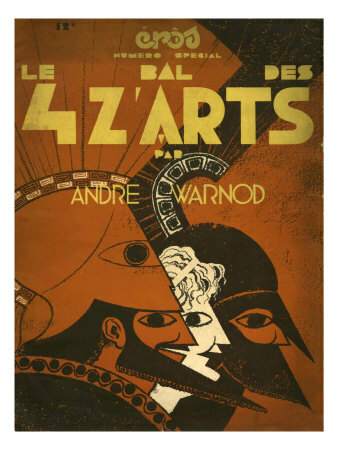 Intriguing is the price of a copy... it varies from 450 to 650 dollar. The author, who traces his family to the 11th century when they ruled the Barony of Faucigny in Savoie, and who is active in French political and banking circles, records details of certain rarefied fetes held in France between 1922 and 1972, which he hosted or attended as a guest. 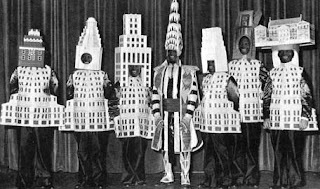 He recalls the lavish costume balls presided over by such glitterati as the Count Etienne de Beaumonts, the Viscount de Noailleses and the Baron Guy de Rothschilds. In 1928, the author and his first wife "Baba," now deceased (he describes her as "exotically beautiful" and "one of the most elegant women in Paris"), gave a soiree, based on the theme of Proust's Remembrance of Things Past, which ended at six in the morning under the Eiffel Tower. 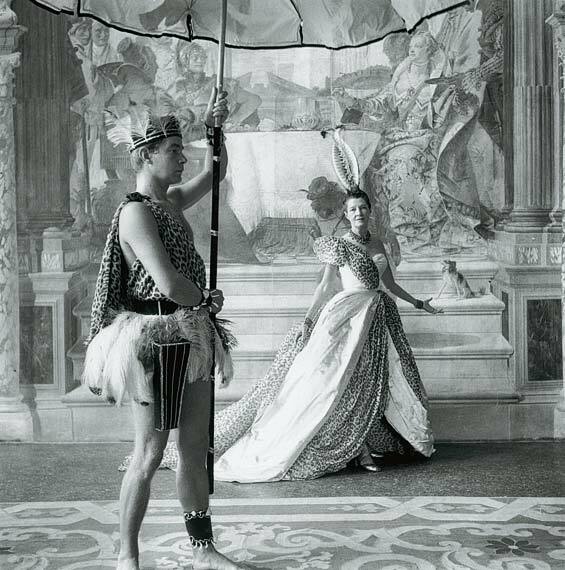 There are handsome photographs by Cecil Beaton and reproductions of drawings by Pablo Picasso and Yves Saint Laurent, and of Christian Berard's hand-painted screens. Those who travel, like the author, in the bosom of French society, may want to reminisce amid these pages, but the volume's appeal will escape the general reader. For some this is a walk down the fabulously rich and fragrant memory lane of social life in the last century. For others it is a delightful key to open the door on a world not known by the younger generation. 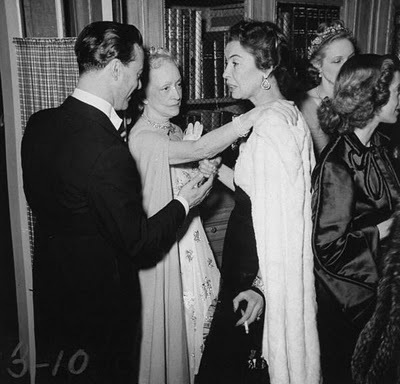 Prince Jean-Louis de Faucigny-Lucinge provides commentary and Brooke Astor sets us up with an introduction to a rarified world of entertaining on an Olympic scale. Bal masques, fetes, jubilees, soirées and veritable orgies of the very crustiest of the upper crust are noted in remembrances and photographs and works of art. 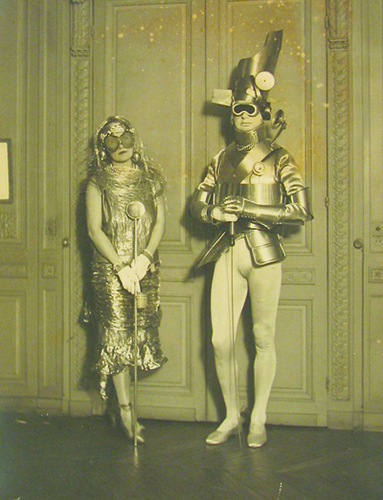 Gerald and Sara Murphy at Comte Étienne de Beaumont’s Automotive Ball by Man Ray, 1924. 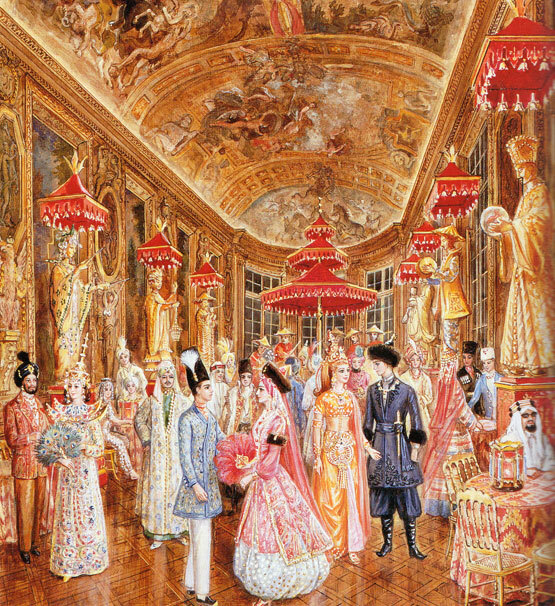 Alexandre Serebriakoff’s illustration of the Hercules Gallery decorated for Le Bal Oriental given by the baron and his friend and neighbor Marie-Helene de Rothschild in 1969. The whole thing totally reminded me of my time in the Maliestraat, where my landlord was Bas. He was quite of age those days, but had a fine way of telling stories from way back went. He used to be a free 'kept' boy in the thirties and have some great names among his clientèle. The whole secret homosexual life of The Hague was explained to me, including the walk of life of Louis Couperus and some royalty and politicians. The warning systems in bars and restaurants, the way the police protected certain people... It was all revealed. I specially liked his stories about the Parisian Balls. He must have been a good looking guy, those days, because he was invited to attend quite some, over the years. 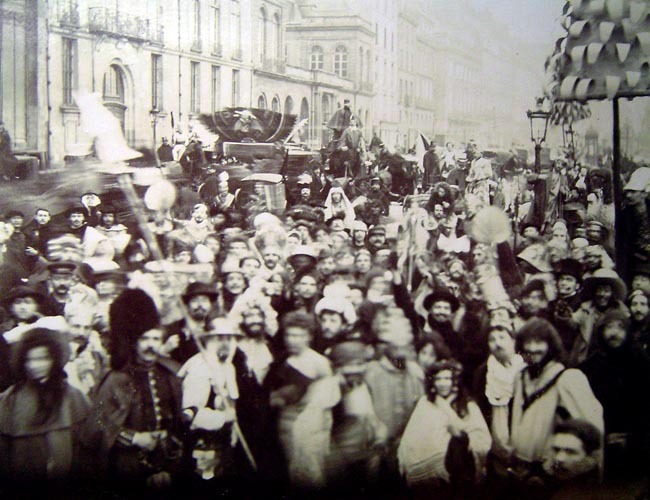 The Ball Des Quatres Arts was the most famous one. He told me of one where he was carried into by four black men, dressed as a Roman child emperor.